You read that right. 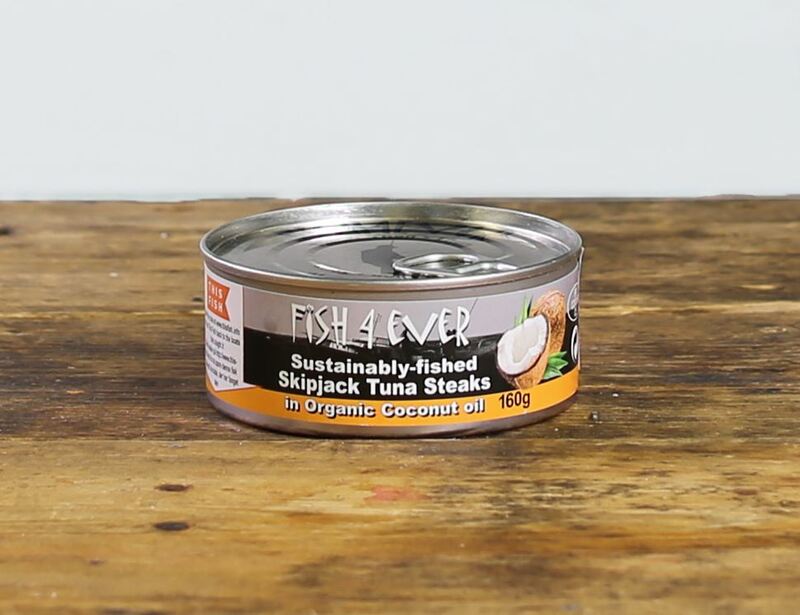 This is the first tuna to be packed in 100% organic virgin first pressed coconut oil. Store in a cool, dry place. Once opened, keep refrigerated and consume within 3 days. Not suitable for home freezing.